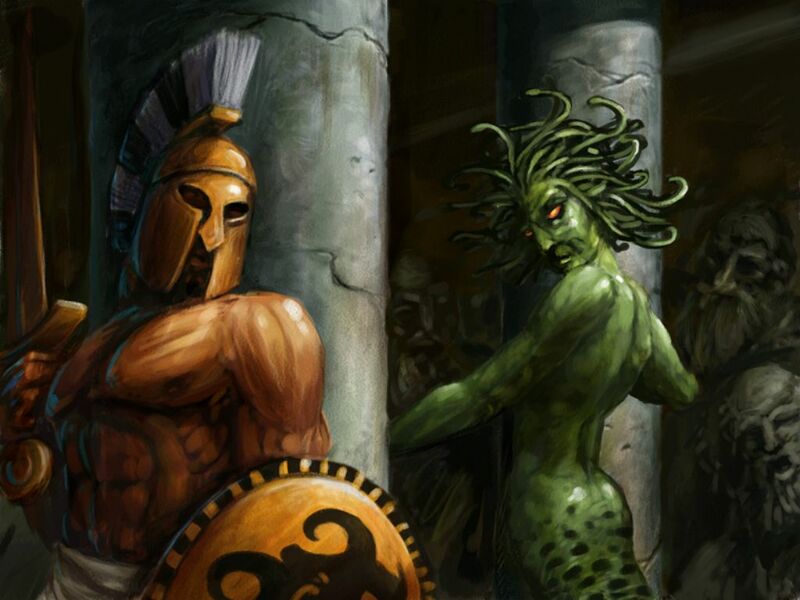 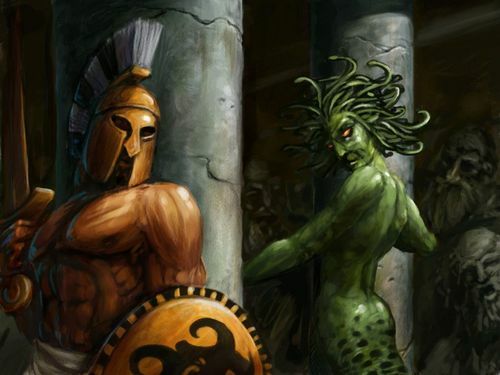 Perseus and Medusa. . HD Wallpaper and background images in the ग्रीक पौराणिक कथाओं club.